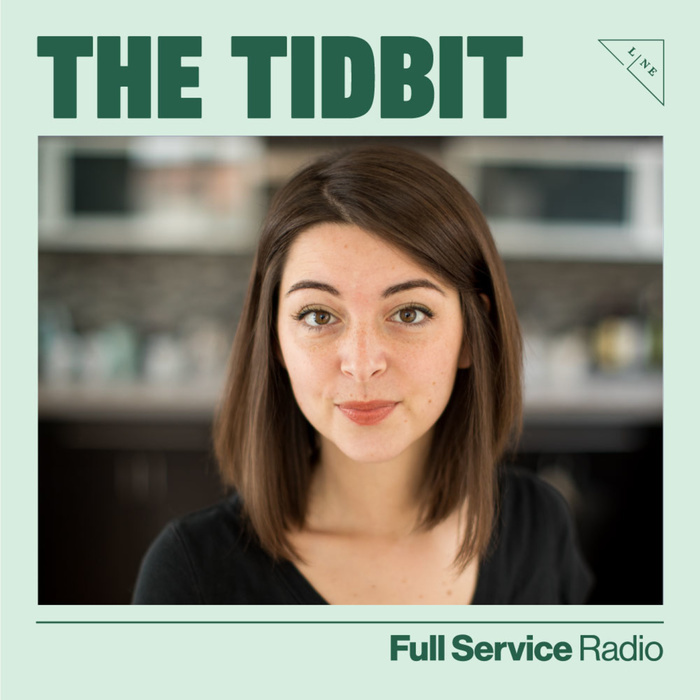 What happens when you can really change behavior on a systems level, upending those traditional power dynamics through empowerment and mentorship? 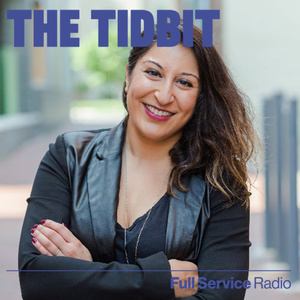 On this episode of The Tidbit we discuss entrepreneurship in challenging places, inspired by her recent SXSW talk, featuring Kalsoom Lakhani. Kalsoom is the Founder & CEO of Invest2Innovate, which aims to support and unleash the potential of young entrepreneurs in growth markets like Pakistan. She’s also a Partner at i2i Ventures, Invest2Innovate’s early stage investment fund for Pakistan, and the country’s first female-led fund.